Rago is auctioning off hundreds of historical crafts and artifacts made by Japanese American internees. A New Jersey auction house is offering hundreds of artifacts made by Japanese Americans while they were incarcerated in internment camps during World War II. These items are now up for sale to highest bidder. Does that sound right to you? Concerned community members are speaking up and taking action. 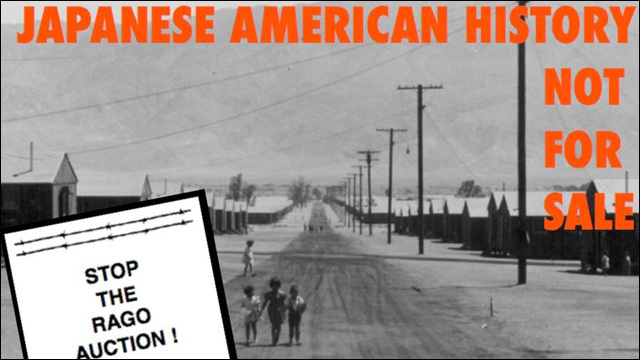 The Japanese American History is Not For Sale Facebook page is protesting the auction of 450 historical crafts and artifacts made by Japanese Americans while confined in ten World War II concentration camps. 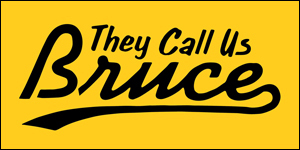 The items will be auctioned off this Friday, April 17, by Rago auction house in New Jersey. 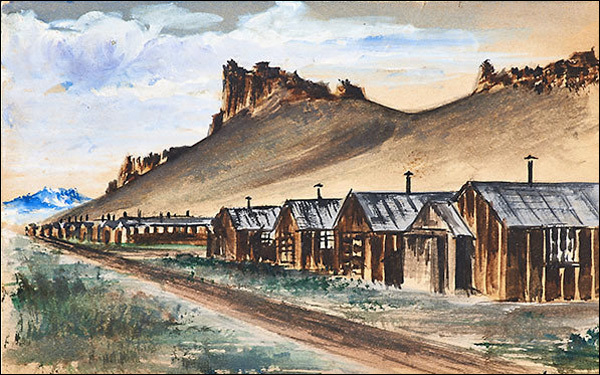 A watercolor by an unknown artist at Tule Lake War Relocation Center. These items are personal objects, artworks and crafts created by internees. The pieces were given -- not sold -- to the original collector, Allen Hendershott Eaton, with the expectation that they would be exhibited. Now the collection, acquired by the Rago consignors' family from an Eaton descendant, is primed to be sold and dispersed into private hands against the collector's stated wishes. This Friday, April 17, Rago Arts will auction off 450 historical crafts and artifacts made by Japanese Americans confined in 10 WWII concentration camps. These items were given -- not sold -- to the original collector, Allen Eaton, because he wanted to display them in an exhibition that would help tell the story of the incarceration of 120,000 innocent people, more than half of them children. It is a betrayal of those imprisoned people who thought their gifts would be used to educate, not be sold to the highest bidder in a national auction, pitting families against museums against private collectors. Eaton opposed the incarceration and this sale goes against his intent for a public exhibition that received official support. Please sign this petition to ask Rago Arts to remove Lots 1232-1255 and our cultural patrimony from the auction block. These items were not meant to be viewed in the privacy of a collector's home and that a price tag should not be put on our cultural property. To learn more, visit the Japanese American History: NOT for Sale on Facebook. And sign the petition here. 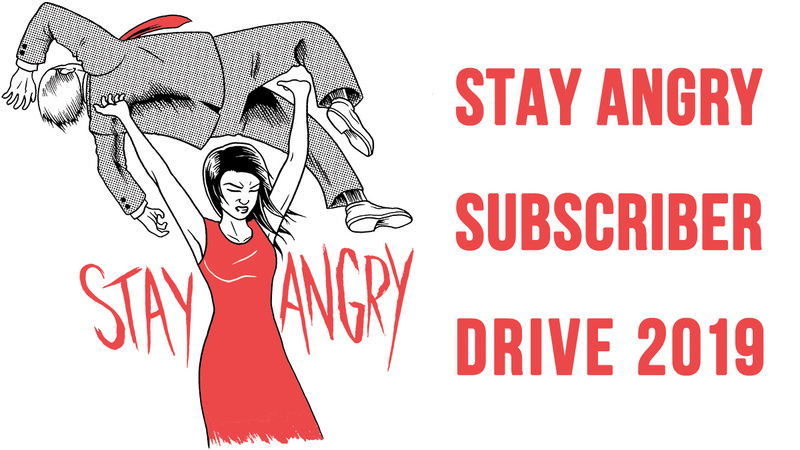 If you'd like to directly get in touch with the folks at Rago to tell them how you feel, you can email David Rago at rago@ragoarts.com and Suzanne Perrault at suzanne@ragoarts.com.